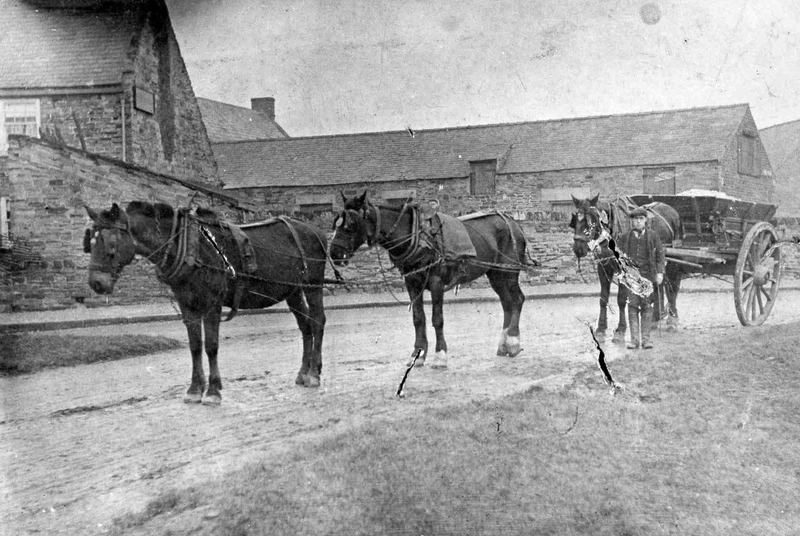 Fred Gascoigne with horses and cart at Westhorpe Hall Farm. Photo courtesy of V. Hopkinson. Just wanted to add to my comment young uncle Fred was the one who rented Westhorpe farm and there is a little more information in a little booklet I wrote about my childhood in Greenlane.You can bye it from the heritage society and the money goes to their funds.You may find it interesting but if you don,t the cost will have gone to a good cause. This would be old uncle Fred my granddad’s brother.It was probably taken in the late 40’s.I used to help him deliver milk with the pony & trap and spent many happy hour’s at the farm.So you have also found a possibly unknown relative aswell.I was Janet Gascoigne before I was married. Can anyone give me a date for this photo please. Fred Gascoigne was my uncle, but there were two Fred Gascoignes and I would like to know which one this could be. Many thanks.